Continuing its attack on Narendra Modi, Congress on Monday said the PM would have been the "number one accused" in the Rafale deal had the Lokpal Act been implemented. 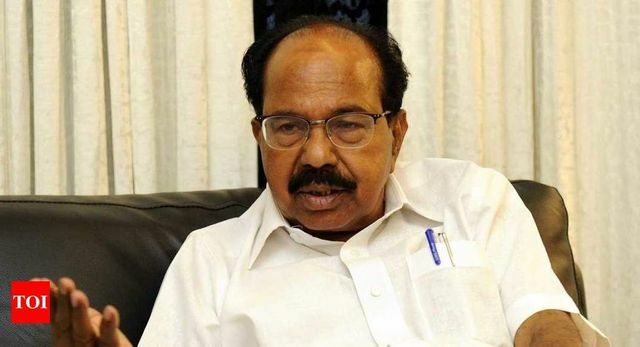 "Now it is crystal clear why Lokpal (Act) is not being implemented," said Congress leader Veerappa Moily. “ The PM defended his personal Rafale bypass deal on two counts : 1) Better price, and 2) Faster delivery. Both have been demolished by the revelations in The Hindu today. “ Bluff, bluster and intimidation have been the governance philosophy of the Modi government.